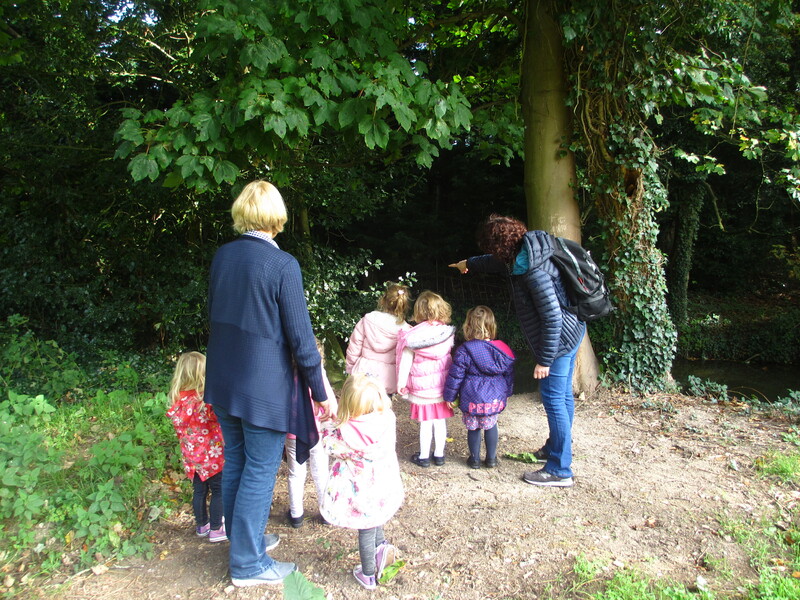 There has been a playschool in Ketton since 1980, providing an important service to young families in the village and nearby villages and towns. The overall goal for our playschool is to continue to provide a high standard of care and education. We offer up to 7 hours care a day for children over two and a half years old. We play and explore our surrounding area come rain or shine. 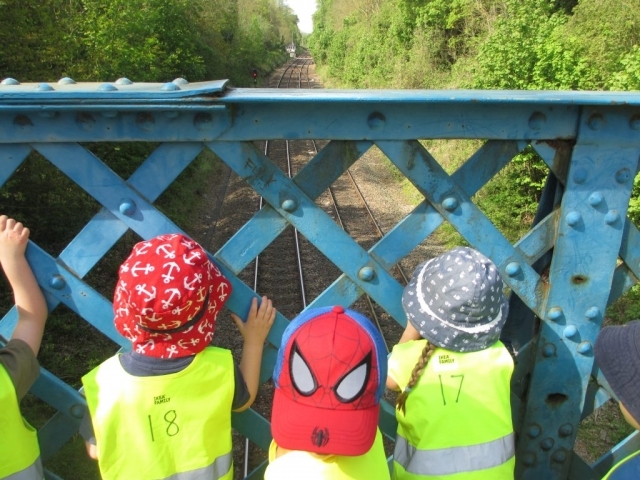 The area around us is full of excitement..watching trains from Sooty Bridge, with all the language possibilities, "freight", "speed", "distance". 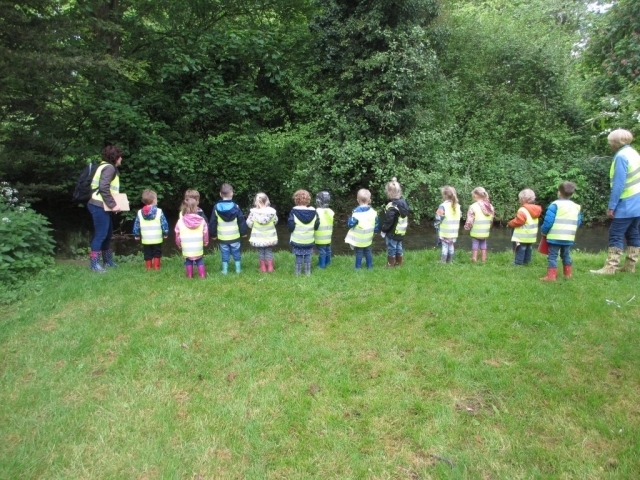 The Library next door to choose and borrow books, sitting in the storytelling seated area in the woods with our instruments and singing at the top of our voices, walking in Sinc Stream with our wellies. Walking across the stepping stones and the many bridges over the stream, waking up the troll who may live underneath the bridges. The village play park is seconds away. 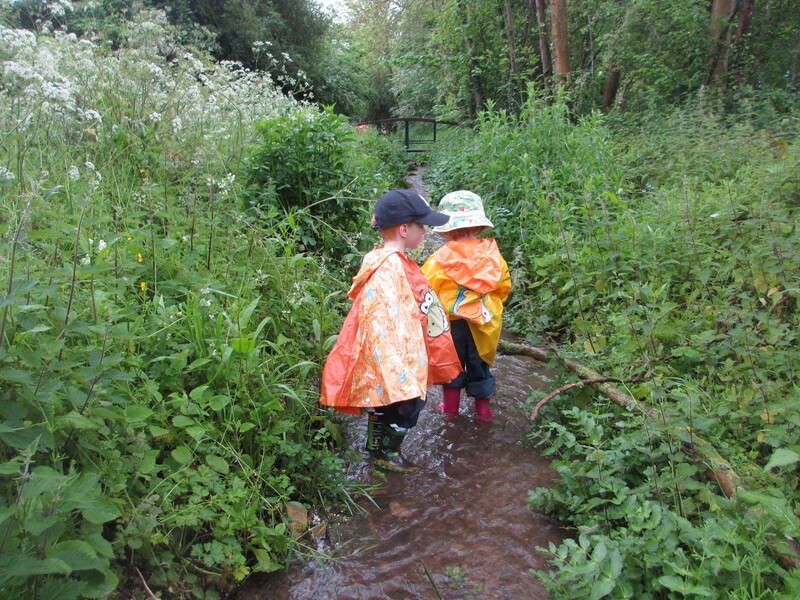 We are so lucky to have so much natural space to discover all sorts of insects and wildlife....wild garlic to smell, a fairy tree to dance around. The church, the village shop, the primary school. We are very lucky. We have a key worker system in place and have outstanding monitoring and tracking systems (Tapestry) in place to follow each child's progress. Parents are able to follow their child's progress and join in and support with their learning online. Parents are able to talk to staff and keyworker's whenever they like, whether it be online, by telephone or in person. Ofsted say "Teaching is outstanding. Staff consistently show high quality teaching skills and provide a rich, varied, challenging and imaginative range of learning opportunities. They have an excellent understanding of how children learn. As a result, children are extremely confident, enthusiastic learners who make excellent progress from their starting points". Ofsted say "The key worker system is highly effective and children's social and emotional needs are exceptionally well met. Relationships with staff are excellent and this fosters a sense of belonging and enables children to be confident in their learning"
Ofsted say "Robust safeguarding policies and procedures are in place. This ensures that children's welfare is exceptionally protected. Additionally, children are kept safe and are supported by highly skilled staff"
To find out more about our setting, standards and facilities, please email to request our prospectus. Mrs Penny Butcher is the Manager and has a Level 3 qualification. She has overall responsibility for day-to-day management and has key responsibility for Health & Safety and Safeguarding. Mrs Fiona Parkinson is joint Assistant Manager and has a Level 3 qualification She is also the parent’s coordinator, designated safeguarding person and the playschool First Aid coordinator. Mrs Nikky Miles is joint Assistant Manager. She has a Level 3 qualification and is the Special Educational Needs Coordinator and a designated safeguarding person. Mrs Sharon Dalrymple has a Level 3 qualification, is a playschool assistant and is the communications and language coordinator. Her expertise is in Makaton Sign Language and Yoga. Mrs Lisa Henshaw has a Level 2 qualification and is a playschool assistant. She is responsible for diversity and British Values within Playschool. Mrs Lene Dooley is a qualified level 2 playschool assistant. She is responsible for learning French language on Wednesdays. Mrs Yvonne Stebbings has a level 3 qualification and is a playschool assistant. She is responsible for Expressive Arts and Design. June 2014, Ofsted graded us as OUTSTANDING. This is the highest rating that can be awarded. Go to the Ofsted website to see the full report. 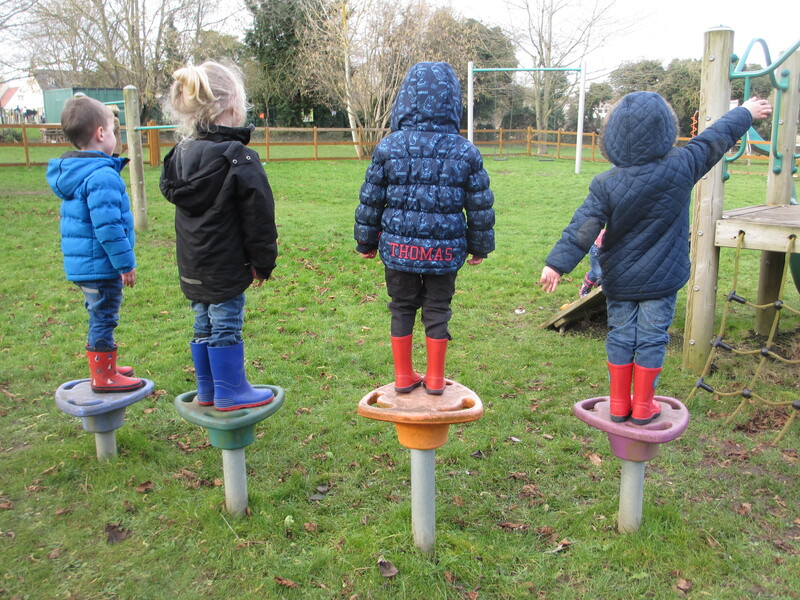 Support Ketton Playschool! If you, your family or your friends are buying something from Amazon, please use the link below. 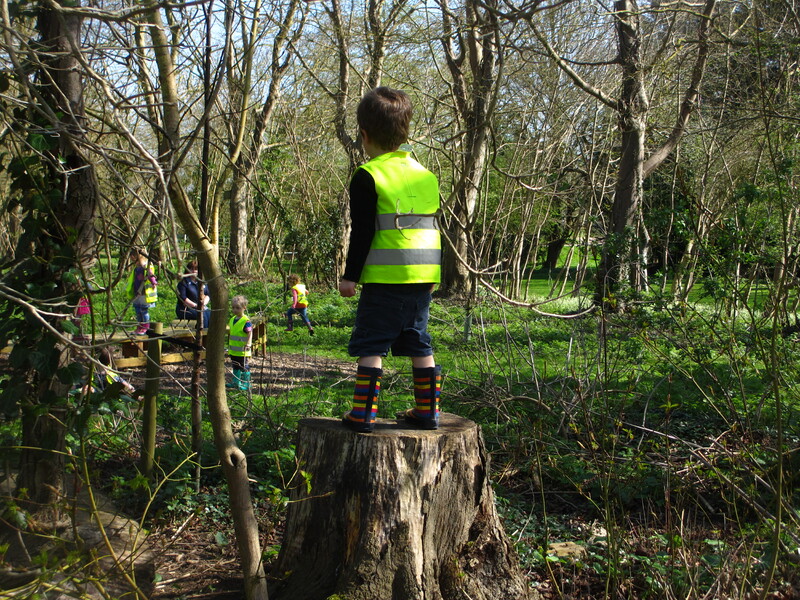 Ketton Playschool will receive a donation for every purchase made.